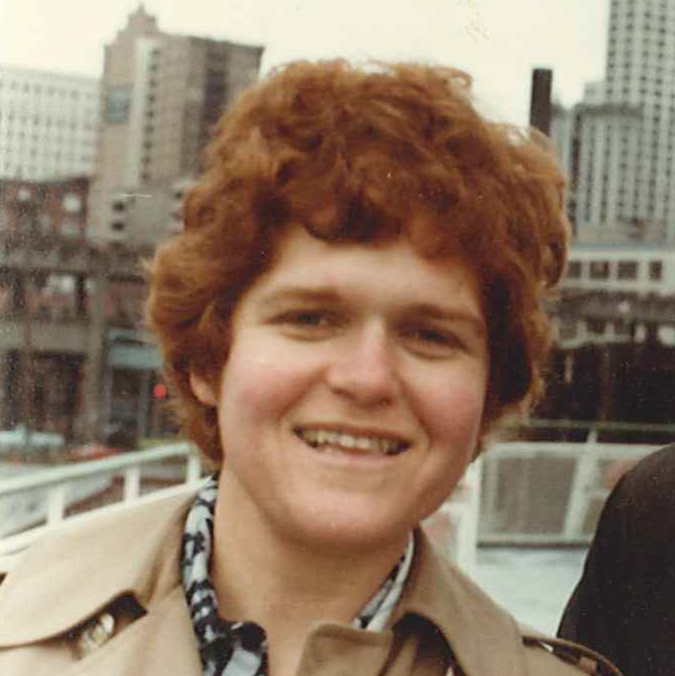 Seattle Jewish community educator Beth Huppin describes how UW Jewish Studies and Prof. Deborah Lipstadt changed her vision of Jewish education. Jewish Studies got started at the UW as part of a national movement in the early 1970s. 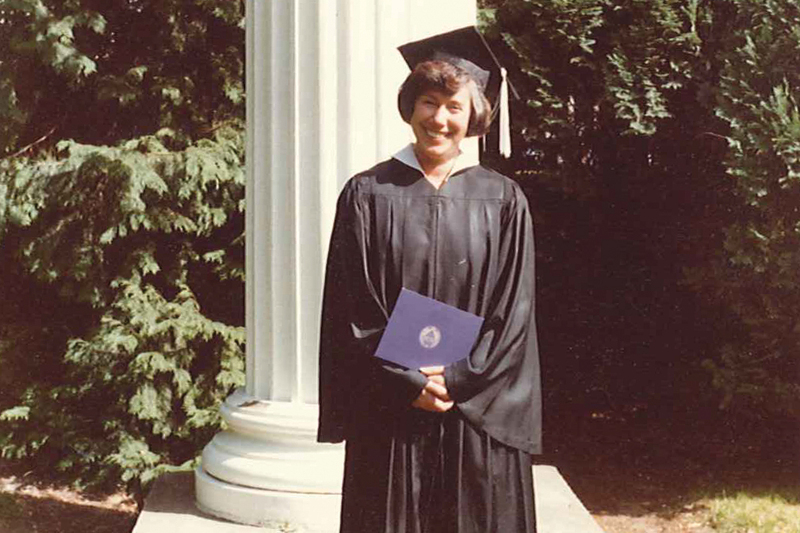 We interviewed a trailblazing student from that era. 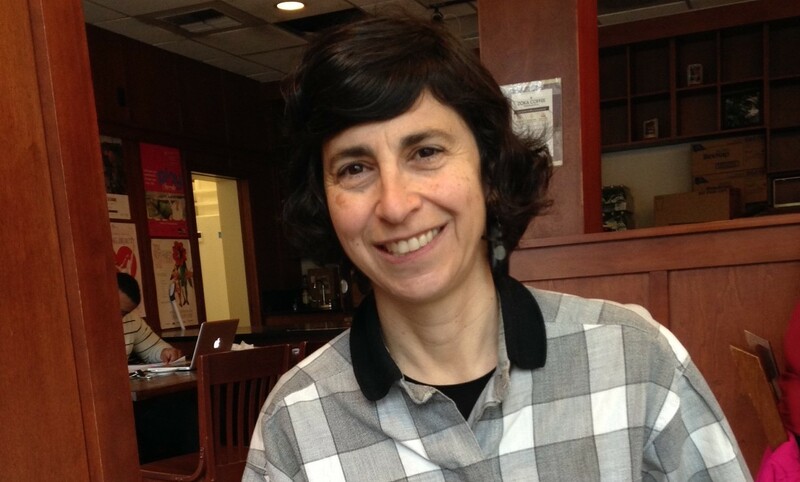 A curated group of photos and archival documents highlighting the past four decades of Jewish Studies at UW.